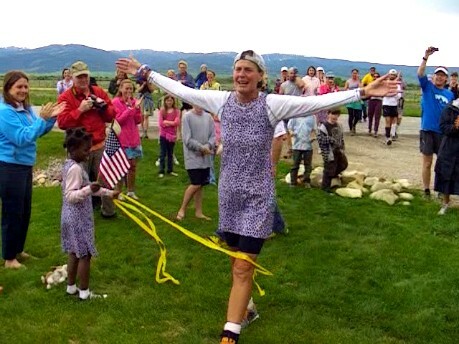 Running Hope Through America » Blog Archive » RHTA day 62; Video clip of Lisa’s final steps as she crosses finish line…2,500 miles done…as if carried in the arms of Angels. Click on link to view short video …as if carried in the arms of Angels! 50 miles, in all 50 United States, in just 62 days! Two women dared to dream, dared to consider a possibility and dared to undertake a selfless quest that would test the limits of mind, body, spirit, and above all, faith. Two women dared to consider so many others beyond themselves, to sacrifice and suffer for for homeless, helpless orphaned children that live without hope and innocently suffer so much more. They dreamed of raising $1M for the children and awareness of the overwhelming need. 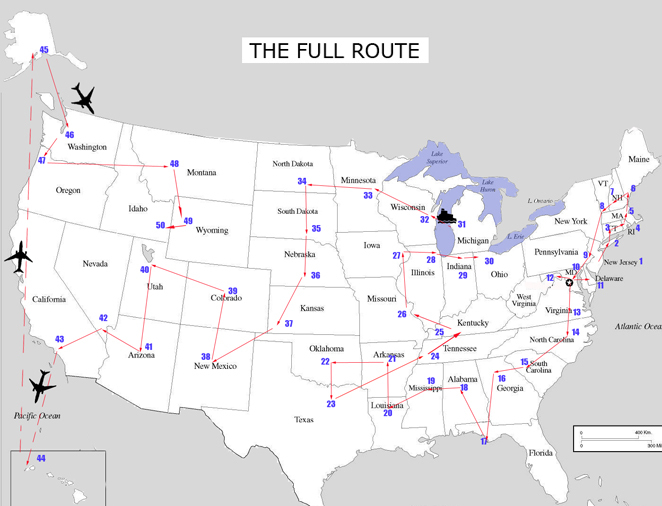 They dared to run 50 miles, in all 50 United States, in only 62 days; to sacrifice and suffer with passion for their cause. With true faith, purpose and resolve, they did not waiver…they succeeded honorably and magnificently. As we are all blessed, help us pass our blessings on to those in need…the children. RHTA Day 62: Video clip of Sister Mary Beth Lloyd’s 1,000 mile finish…thank God!